Cover states A Barbizet, lith. Interior: Paris. Imp. Parent, rue Rodier 49. 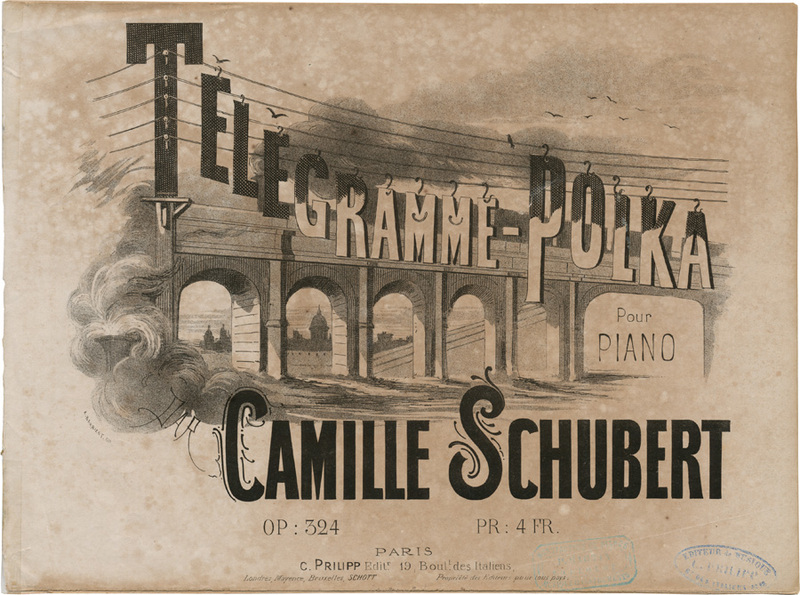 The entire score (title page, plus four pages of music, all scans of this copy) can be accessed via the Camille Schubert page at IMSLP. 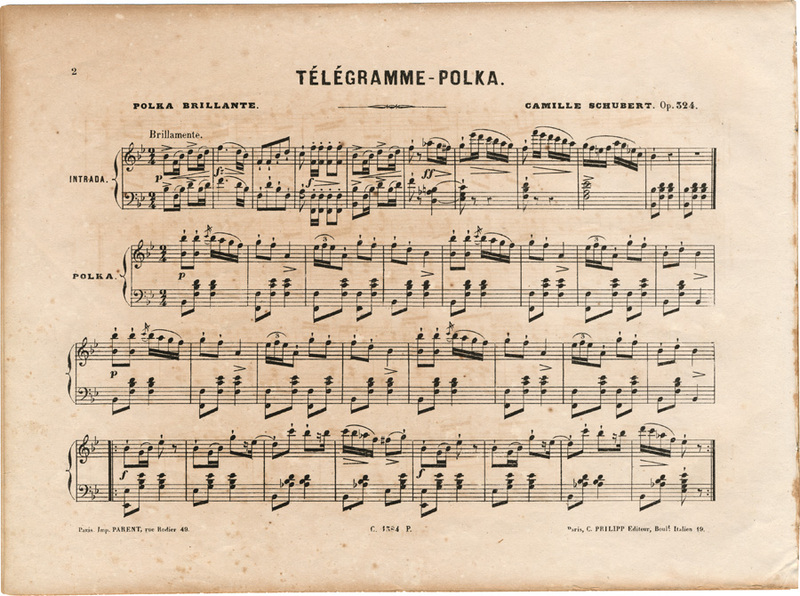 The composer’s true name was Camille Prilipp (1810-99); good information at fr.wikipedia.